Social networks vulnerable to QuickTime security flaws. I guess everyone knows about the recent QuickTime worm that affected a lot of myspace users. And Apple has not yet released a fix for it but instead just gave a fix for Myspace users and also for Internet Explorer users. This means anyone using any other browser and any other other social networking site using QuickTime is still vulnerable to these kind of attacks. The HREF track flaw which was the one that was used to attack the myspace users, it seems is not the only flaw with QuickTime. 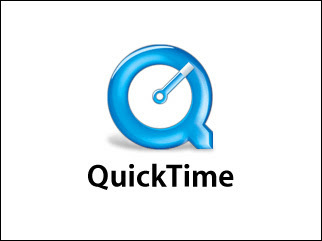 QuickTime is vulnerable to another similar flaw and it still remains unfixed. Apple claims these flaws to be a feature of QuickTime while F-secure begs to differ on that and calls it a vulnerability and recommends that websites should block Apple QuickTime content completely until a patch is available from Apple for both vulnerabilities.